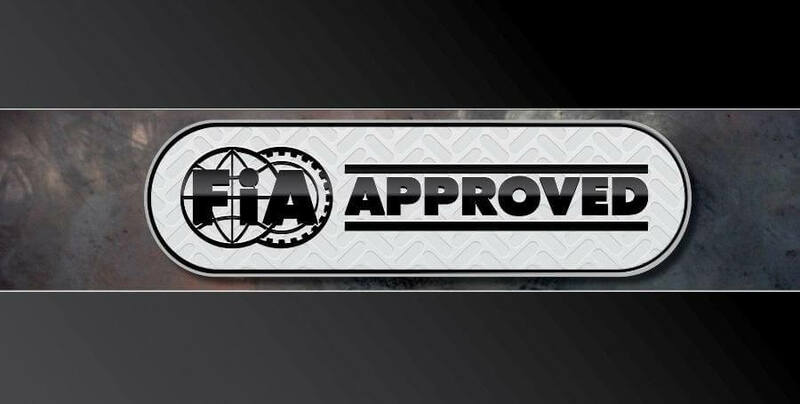 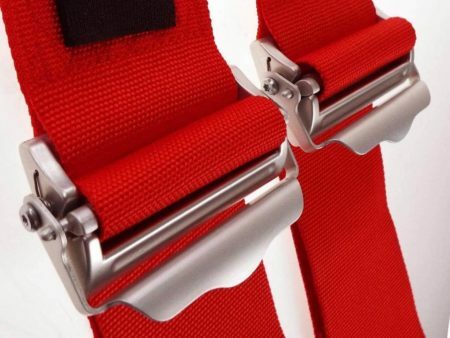 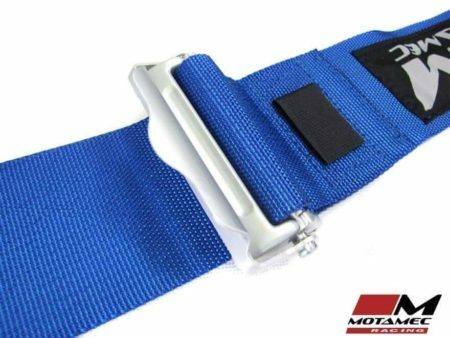 Designed and developed for maximum driver comfort and safety. 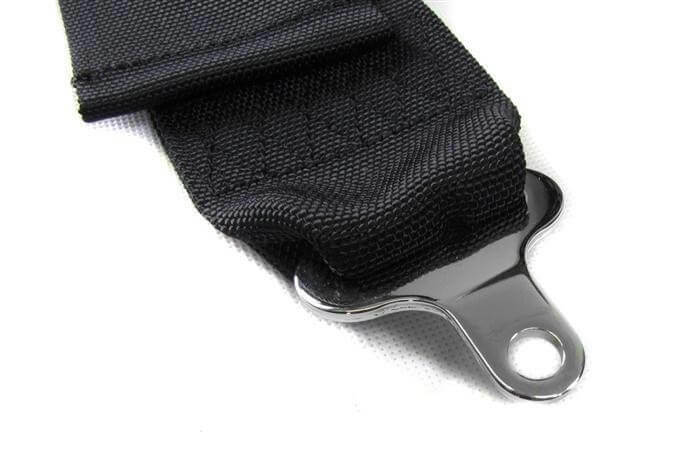 Featuring lightweight alloy shoulder adjusters and quick release aircraft buckle. 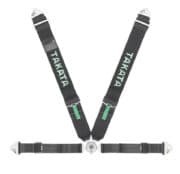 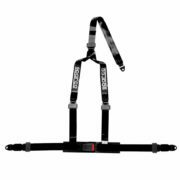 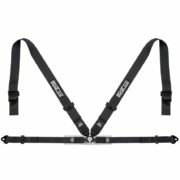 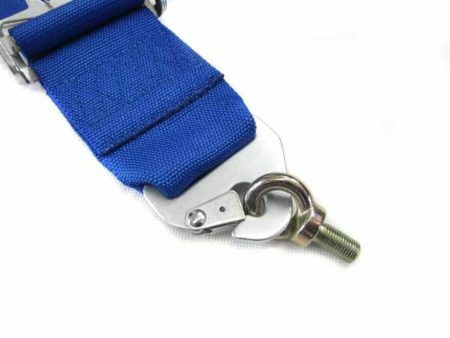 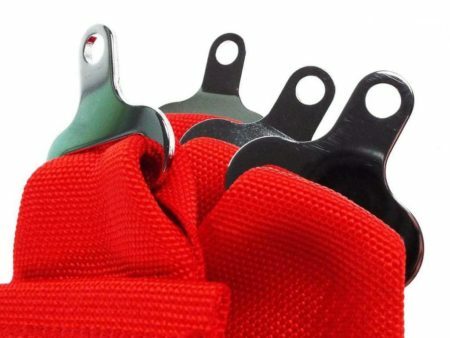 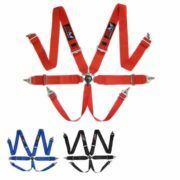 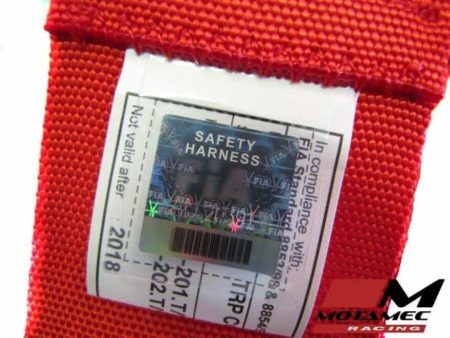 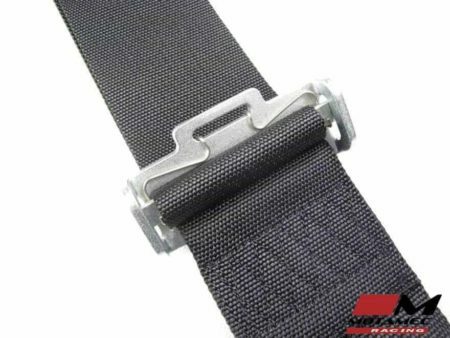 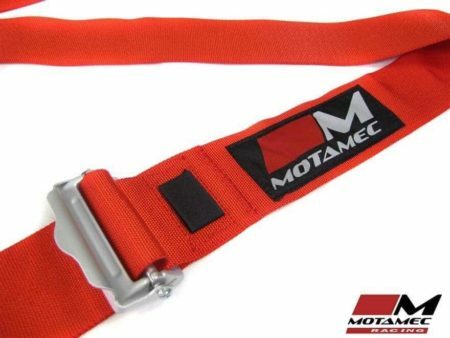 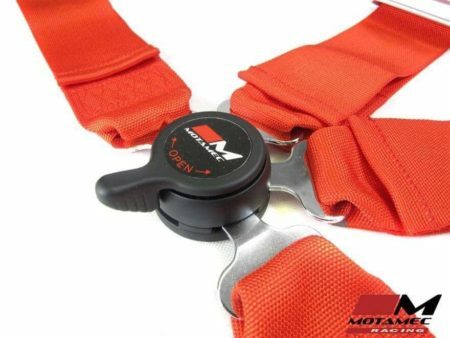 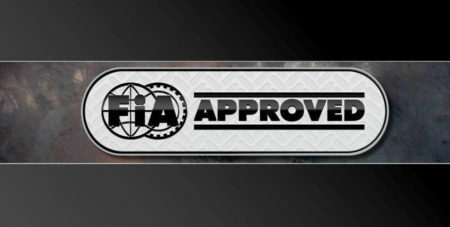 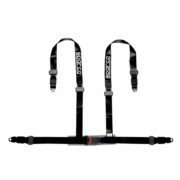 3″ shoulder and lap straps, shoulder attachments on the harness can be undone to loop round harness bars on the roll cage. Includes velcro fastener on shoulder to fasten intercom and drink systems.